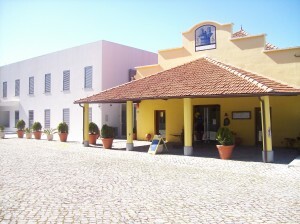 Situated in the small but harmonious village of Castanheira de Pera, Hotel Lagar dos Lagos provides whom there remains a tranquility which prevails regenerating the comfort and well-being. Formerly a mill, Lagar do Lago has been carefully converted into guest rooms using tradicional technics to restore its original features and retain its location as ex-libris entrance to the town for both Castanheirenses and visitors. Lagar do Lago has mountain views with pine, eucalyptus anda chesnut trees among other. Behind Lagar do Lago is the famous Praia das Rocas river beach and open air swimming pool with wave artificial. Unique in the coutry, which, combined with a water level where you can pedal boating, allow you to enjoy all the harmony of the landscape redundent.